Remodeling your home can be a refreshing experience. If you’re remodeling your bathroom or kitchen, you’ll need to hire someone to handle your plumbing updates. In central Florida, your best choice for plumbing remodels is Miller & Sons Plumbing Inc. No matter how extensive your remodel is, you can rely on our experienced plumbing team to get the job done. Call us today to arrange a consultation and to receive a free estimate. 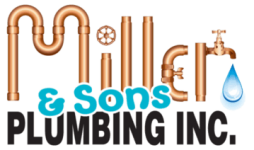 If your remodeler isn’t licensed and insured to handle the necessary plumbing updates when you’re planning a renovation, Miller & Sons Plumbing is at your service. 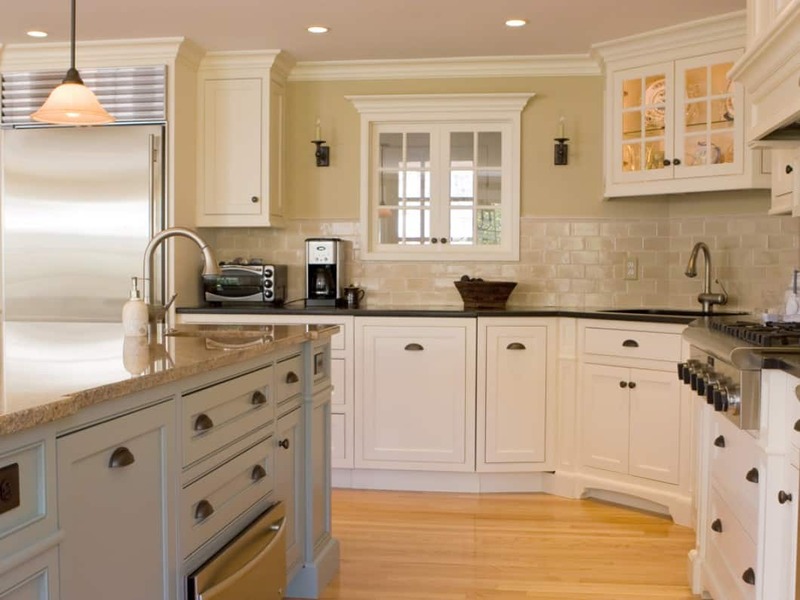 Call us today to discuss your bathroom or kitchen remodel. We’ll give you a free estimate on a plumbing remodel in Ocala, FL or central Florida.